Lets put some pictures to the names, as we don’t just want to be seen as your accountant, but also as a key member of your management team. Our team has a varied skill-set and work around you and the needs of your business to put the ‘off the shelf’ service that many offer, back on the shelf and instead devise a tailored way of working that suits you and your business. Andrew joined the team in January 2016 from DWP after a number of years’ service. He is a fully qualified MAAT and brings a wealth of knowledge and experience from cross government activities. These range from project support of new government initiatives and development of service level agreements between government agencies to client relationship management of a number of regional budgets and reconciliation of monthly management accounts. Andrew is a keen sportsman whether this be football with the lads enjoying the team ethos this brings, a steady run or golfing across the many courses in the region. Having initially trained within a similar small practice for over five years before moving on to roles within PricewaterhouseCoopers and senior roles with public sector Graeme formed the practice in 2012. 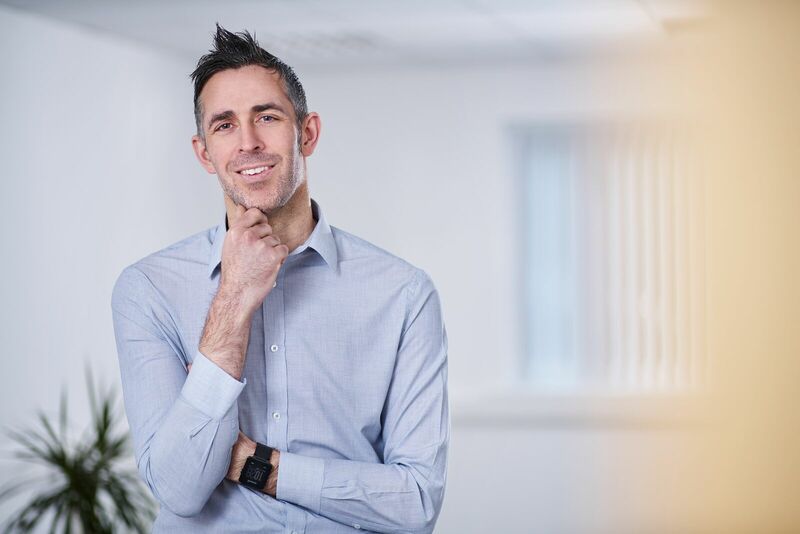 Graeme is a Fellow of the Association of Chartered Certified Accountants, is on the North East Counties Members Panel of Association of Chartered Certified Accountants and has vast experience of having working alongside some of the largest companies in the world whilst also assisting start-ups. It was these very different experiences that led Graeme to identify a gap in the market whereby people wanted to deal with people in language they understood when it came to accountancy. They wanted a pro-active modern approach that would in monetary terms improve their lives and this was the foundation with which Graeme built the existing practice. Graeme too is a keen footballer along with a very occasional golfer but with him having a young daughter means any spare time is few and far between. 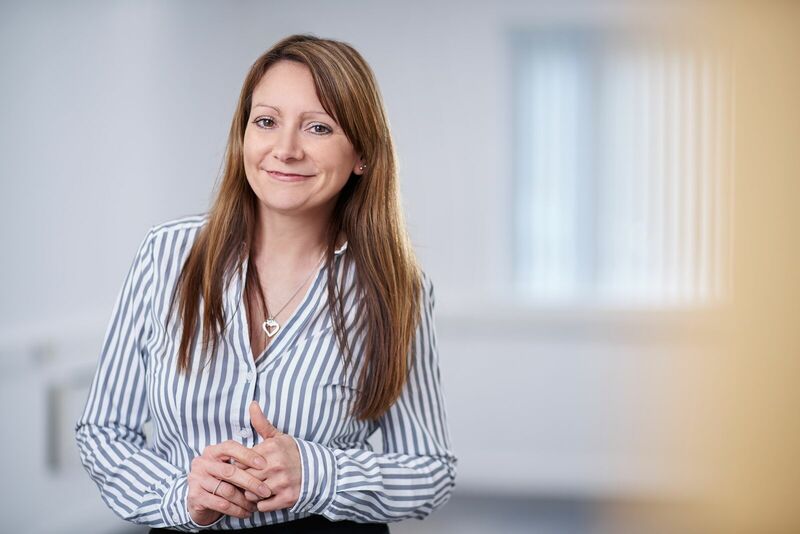 Laura too is a Fellow of the Association of Chartered Certified Accountants and has experience across both private and public sector in senior roles. It was these role that left her to the role she occupies today where she is able to use these experiences across these two vastly different backgrounds to deliver a very personal service to all of our clients. Laura also has a young family and loves her holidays. Sam graduated with a 1st Class BA (Hons) in Business and Financial Management, and studied in America for a year. 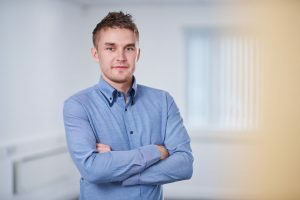 A strong member of the team, he takes the lead in the office alongside Laura for managing workload and the ongoing developments around wages and VAT. He joined the firm in 2013 and in his spare time enjoys playing golf.